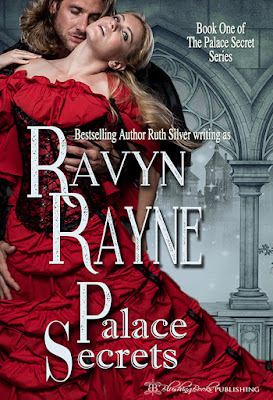 Welcome to my blog Ravyn Rayne! Can you please tell us how many books are planned for the Palace Secrets series? As of right now, three. The second book is Maiden Claimed due for release in early August. Each book can be read as a standalone novel, as they're written from a different character's point of view. Can you give us a hint as to the second book and who's point of view we might see? Hannah gets to tell her story. It follows after the events of Palace Secrets, so there's no retelling of the same story. It's an entirely new adventure with a character you will hopefully come to know and love.